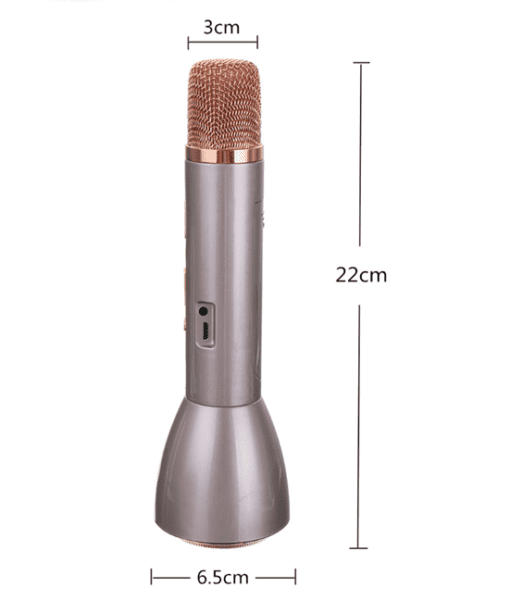 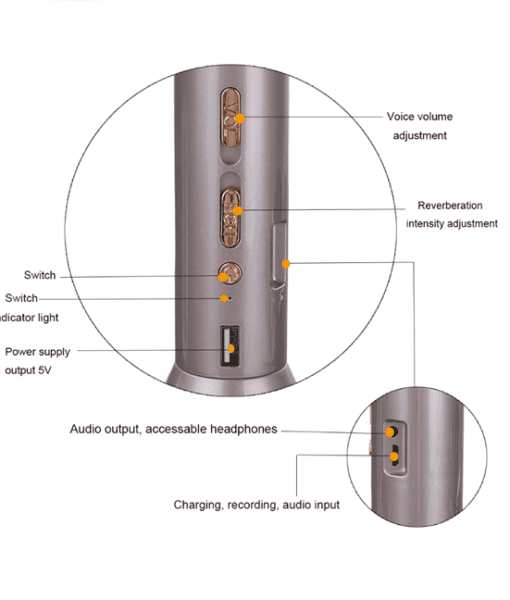 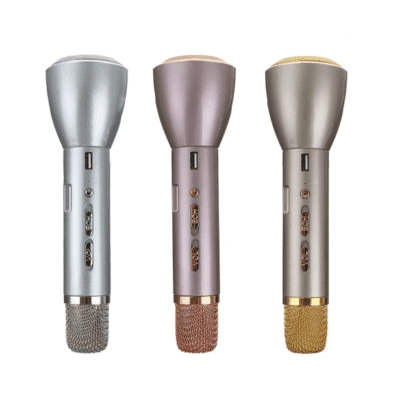 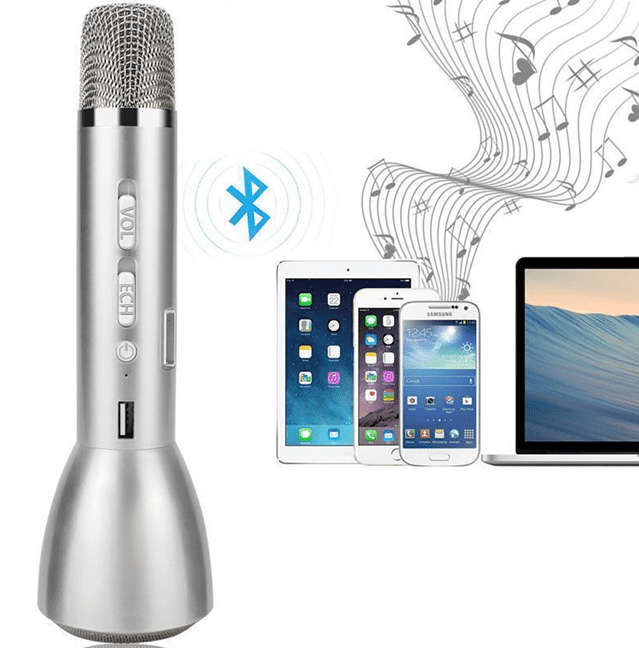 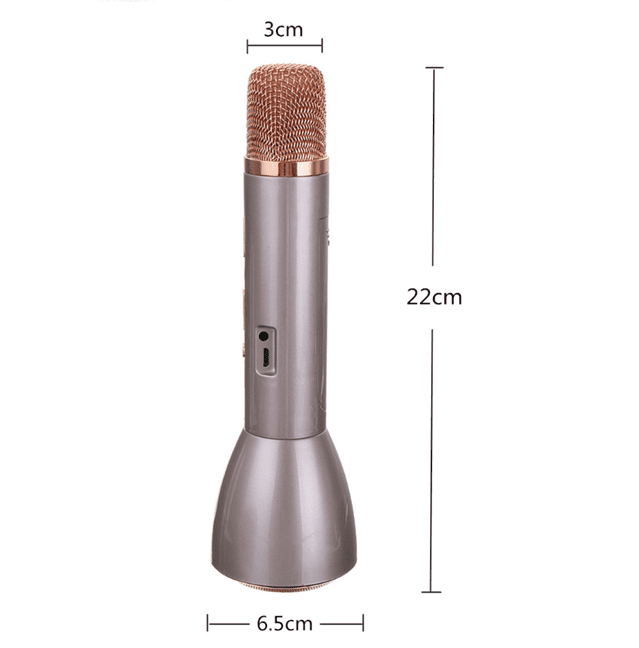 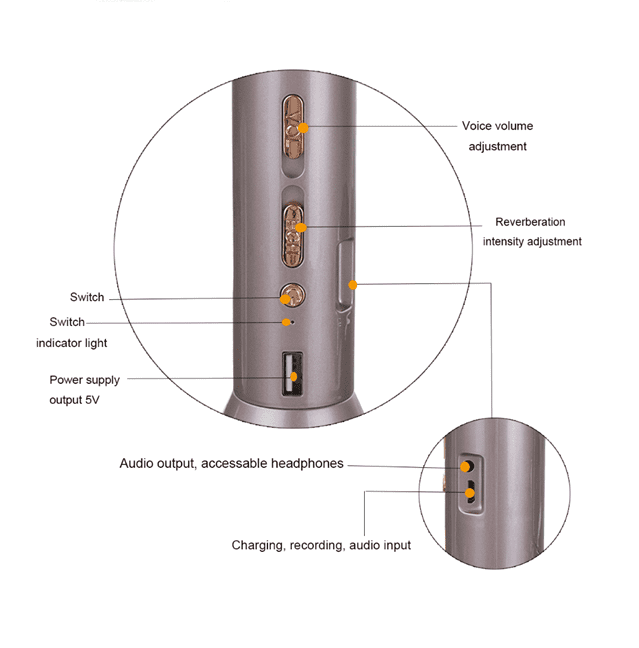 With the Portable Bluetooth Karaoke Mic And Speaker you can instantly create your own Karaoke fun anywhere you like. 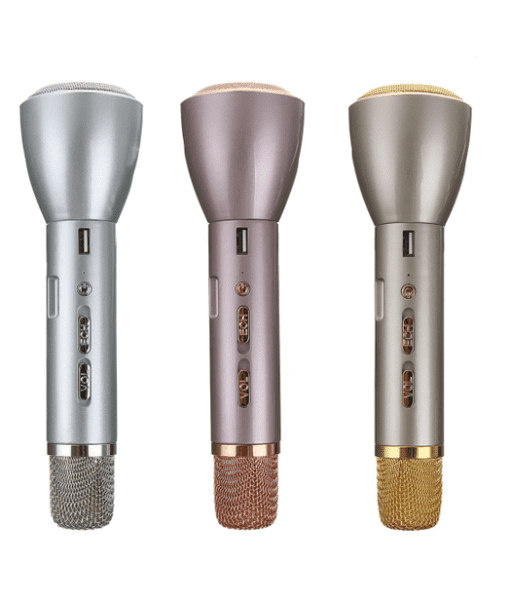 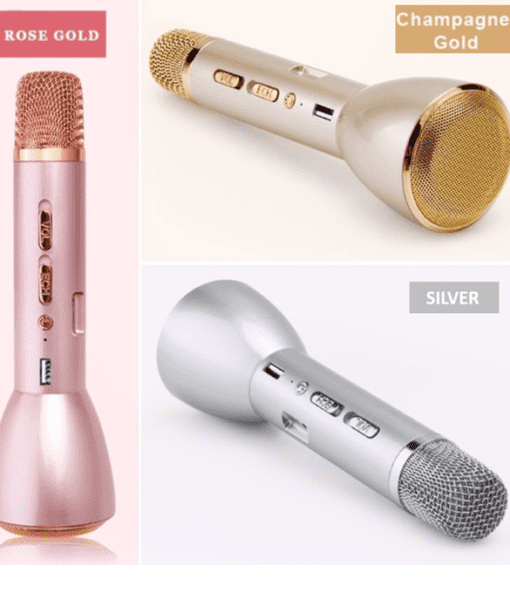 For the budding singer there’s no better way to show off to your friends and bring some X-factor magic to your life because if you’ve got talent then why not flaunt it. 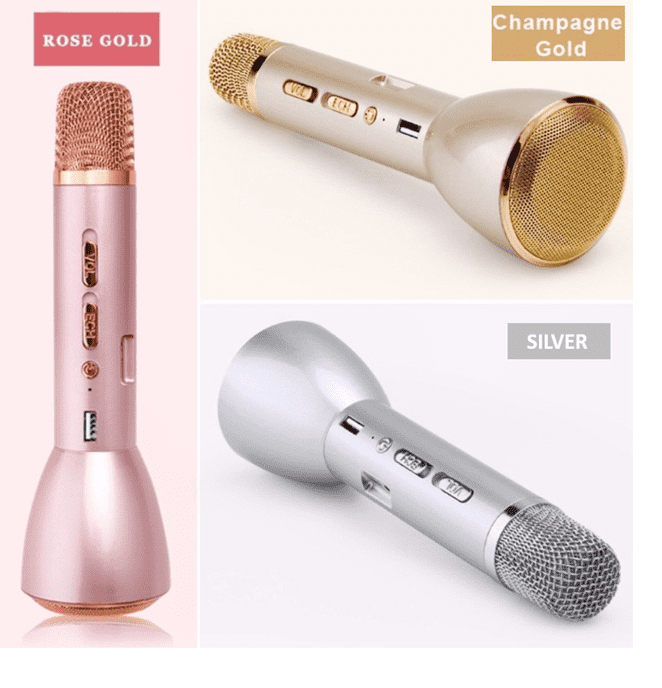 Get into the party mood and sing till you drop with the Portable Bluetooth Karaoke Mic And Speaker. 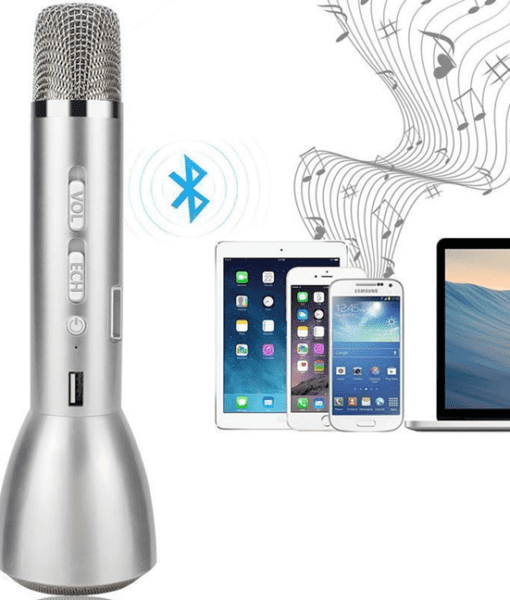 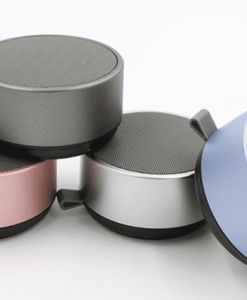 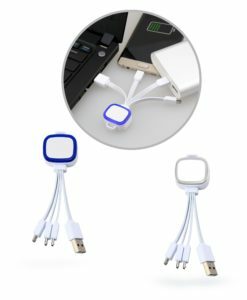 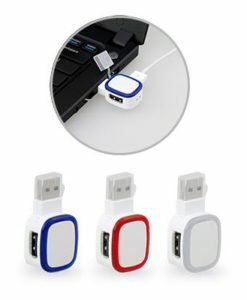 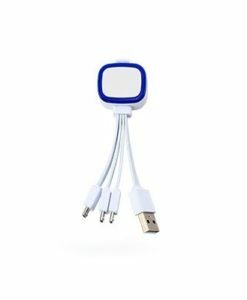 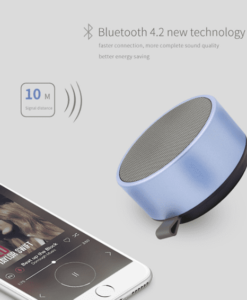 This is the latest in portable music entertainment as it will let you play music direct from your Smartphone or other Bluetooth enabled device, then when you’re ready just join in with your favorite artists, you can even lay down your own lyrics and record them using the accompanying cable. 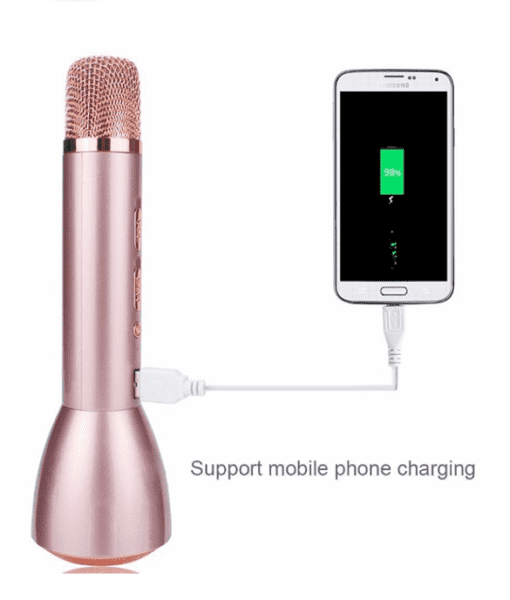 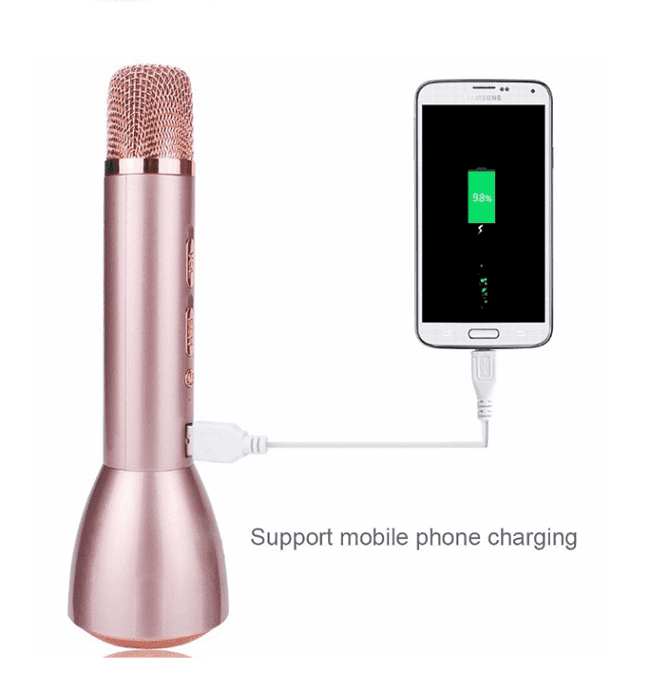 When hooked up to your Smartphone you can add in some great Karaoke effects such as echo reverberations that give a professional Karaoke sound as you sing along to your favorite tracks.